One of the projects that the rehabbing team is working on is 861 Mandy Lane. This is yet another amazing property that we have been fortunate enough to have been given the opportunity to bring back to life! Special thanks to the Hawk Rock Construction team. They are the crew that is going to be managing the day to day work and transformation of this home. We ended up purchasing this property through a wholesaler. This was our first experience with purchasing a wholesale deal and settlement was quick and easy. We have previously purchased our properties as foreclosures listed on the MLS and through online auction websites like Auction.com and Hubzu.com. You can find some pretty good deals on the auction websites, but be cautious. Make sure that you do your due diligence and carefully inspect the property before placing a bid. They also have automated bidding bots that counter your bids to get the highest selling price possible. If the reserve price isn’t met and you’re the highest bidder, don’t be surprised if they don’t honor your winning bid and simply re-list the property for a future auction. Here are some of the images that we took of the inside of the house once we had control of the property. 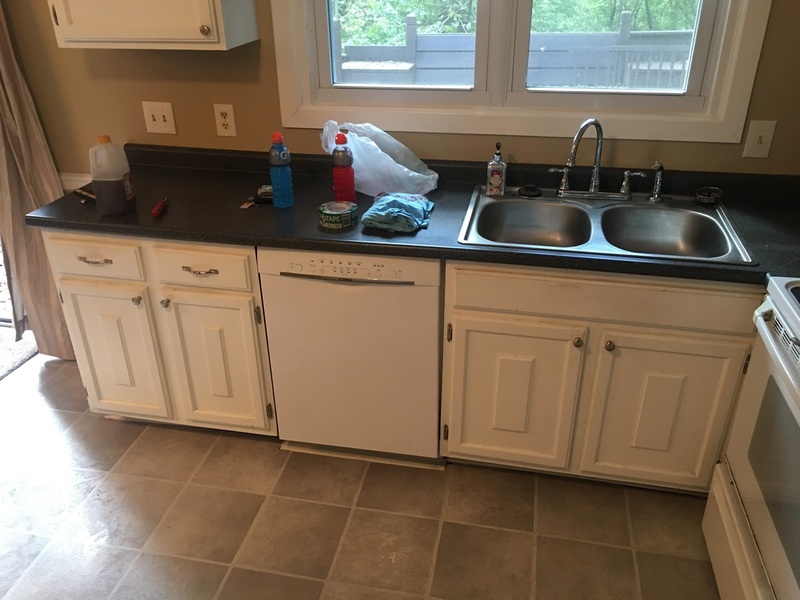 Kitchen – We plan on installing new cabinets and countertops. We will also be tearing up the laminate flooring and installing ceramic tile. 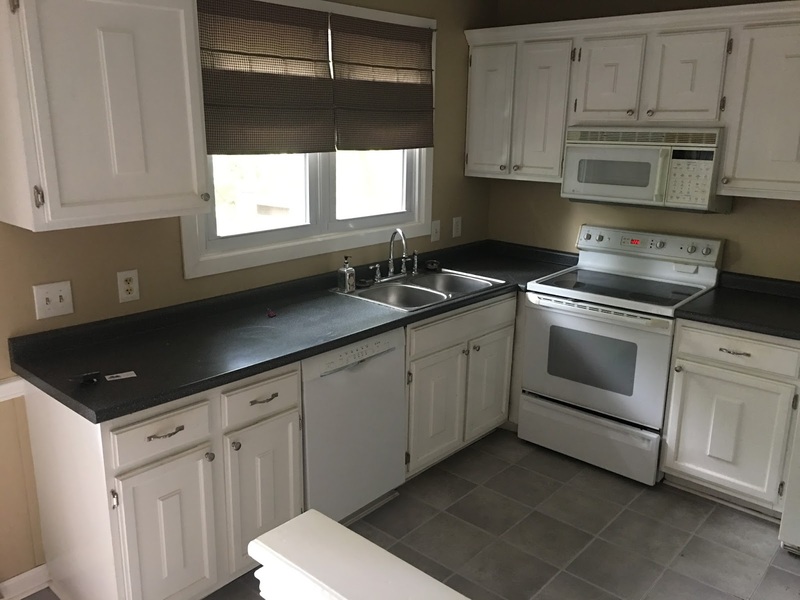 We have not yet evaluated all of the appliances, but we will be purchasing a new stove and microwave. 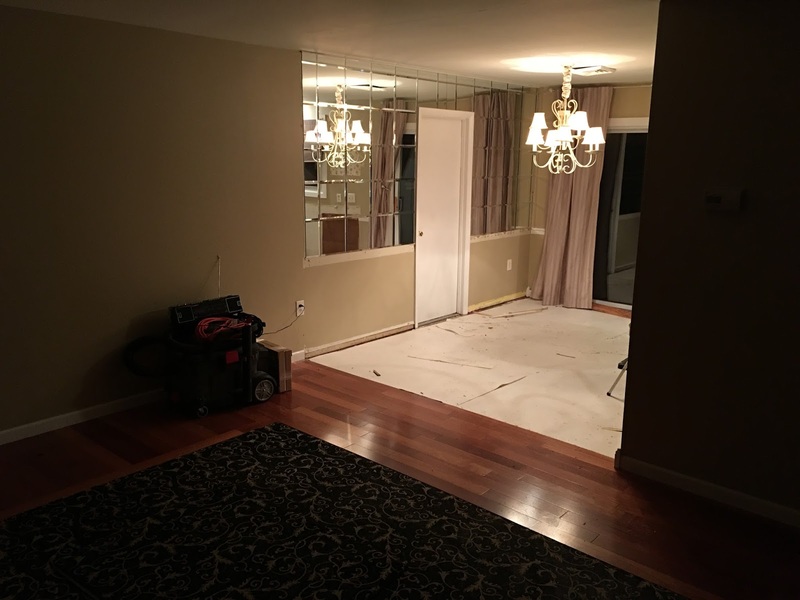 Dining Room – The mirrors on the wall are going to have to go. They had a similar wall of mirrors in the 2nd bathroom and we took them down as well. 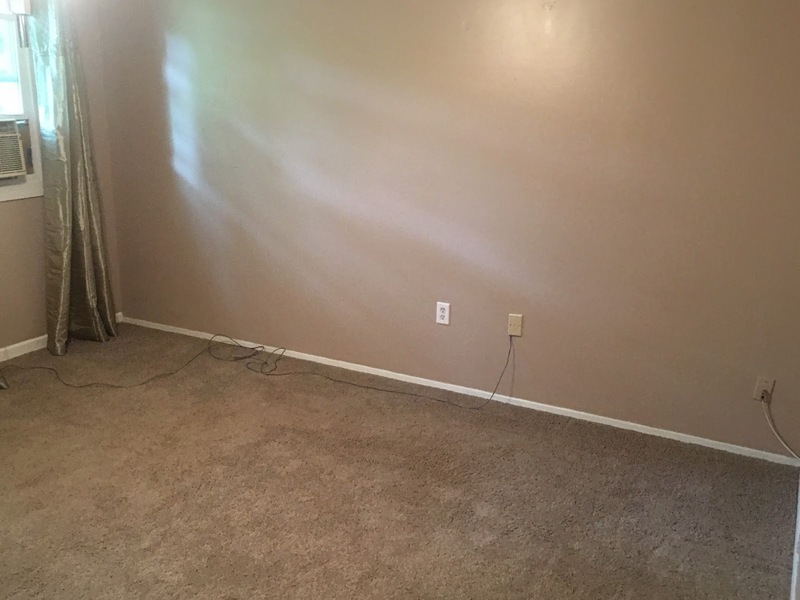 Living Room – We are begrudgingly going to keep the existing hardwood flooring in the living room. 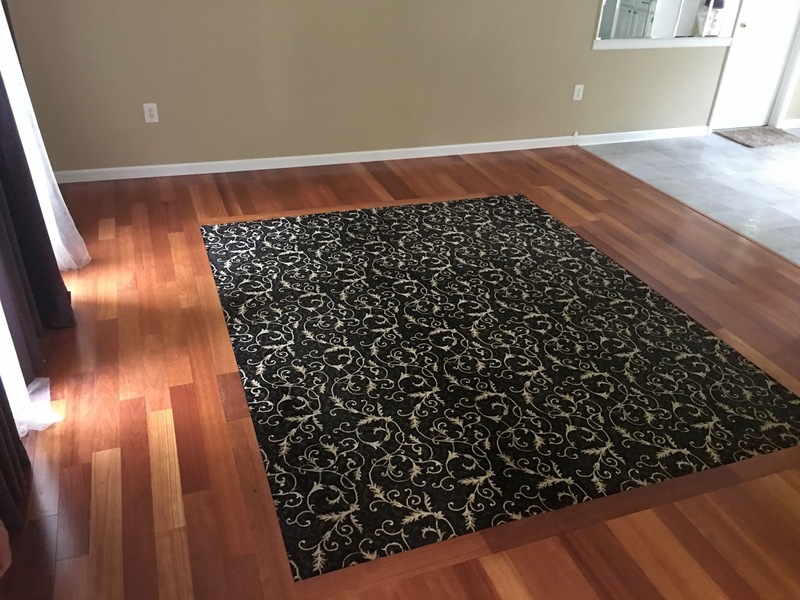 At first sight this appears to be an area rug in the middle of the room, but it is actually built into the center of the room and tacked down. Overall it isn’t too bad and we can work with some of the color tones in the patter to make it work with the final product. Bedrooms – The bedrooms are very nice in size. 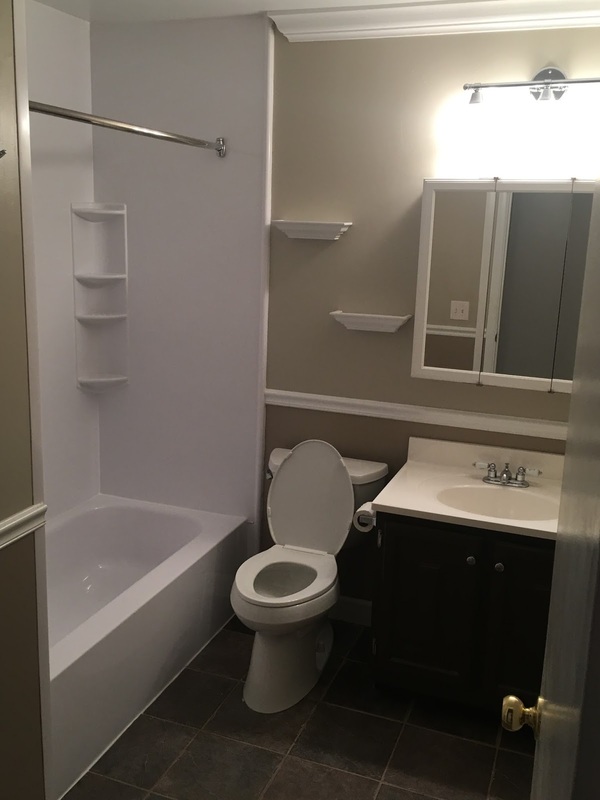 This is a 3 bedroom 2 full bath house with two separate living areas. We decided that all of the trim needs to be replaced along the baseboard and around the doors. 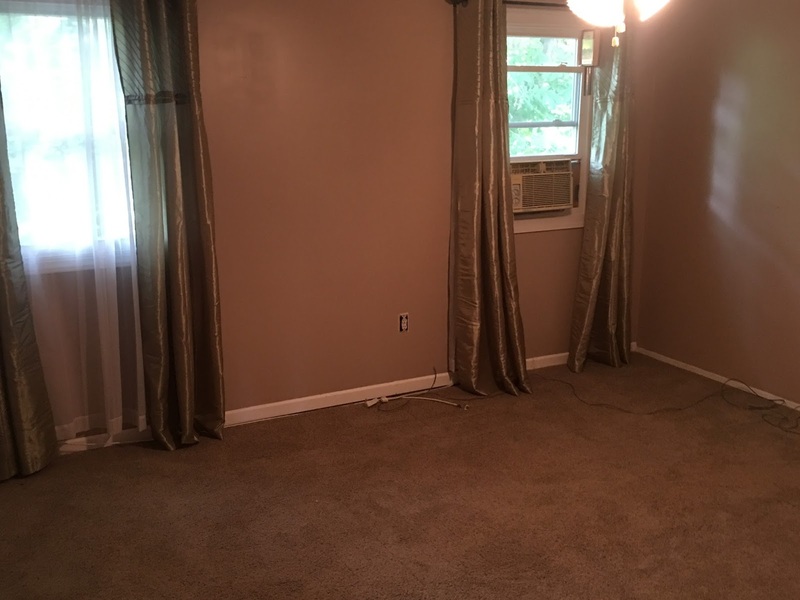 Once the window treatments were removed, the room was already showing so much potential. Upstairs Bathroom – We lucked out with this bathroom. The tub and fixtures are in great condition and there isn’t too much work to be done to this room. 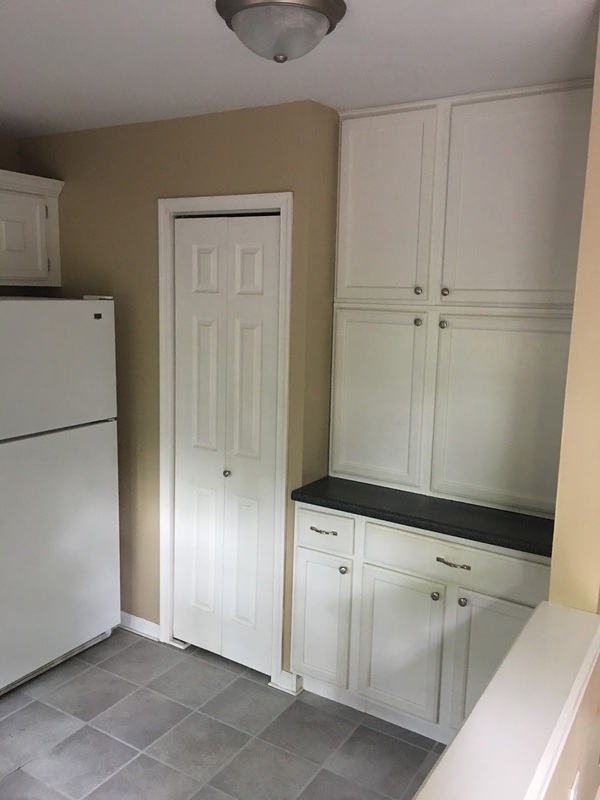 There is a linen closet off to the left which is not in the photo. We are going to make some improvements to the inside of the closet and fix a broken door. Deck – This is probably one of the most fascinating features of the property, but we don’t have any photos at the moment. We must have been so distracted by the view of the backyard that we didn’t capture any photos. The deck cascades down a hill over four different levels before turning into a path that leads to a clearing along the Conodoguinet Creek. Don’t worry, we will be posting photos of the backyard in future rehab updates coming out of 861 Mandy Lane. Click subscribe so that you receive notifications as we continue to provide updates on this project and many more. Next update, demolition! Have questions or suggestions? Leave a comment below.